In the age of personalised marketing, chatbots emerge as one of the few channels that can offer a genuine one-to-one experience between brands and users. But as with any modern competitive advantage, chatbots have become over-saturated, reducing their effectiveness considerably. Anecdotally, where we previously had open rates of 50%+ from our chatbots, we’re now lucky if we can get 5-10% (no thanks to popular chatbot blockers like HelloGoodbye). However, this doesn’t prevent most of the marketing industry drooling over the fictional idea of AI being able to fool people into thinking they were talking to a person when they should have been asking themselves what problems can chatbots solve that other solutions can’t/can’t do as well? 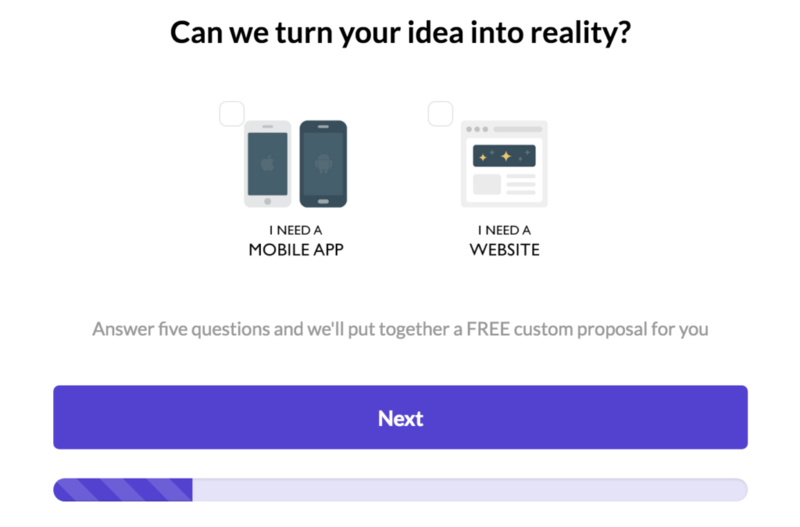 If these are the kind of questions you’ve been answering over the past couple of years and you think now is the time to build your first bot, then you’ve come to the right place. 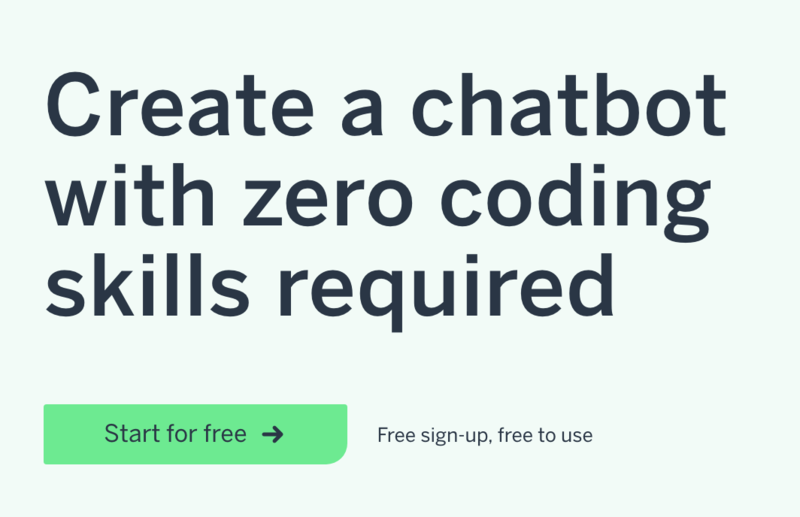 Here are the best chatbot builders in an article 100% free of any unfounded hype or hyperbole. Chatfuel is a bot builder for Facebook Messenger that aims to make bot building easy. You don’t need any coding skills to use Chatfuel and the free version of the platform gives you access to almost every feature for up to 5,000 subscribers, although users will see the Chatfuel branding on your bot. While it’s not as easy to get started with Chatfuel as it is with some of the Messenger bot builders we’ll be looking at in this article, it does make managing and reusing messages easier than most – something you’ll appreciate later on. Paid versions start from $15/month and this gets you more subscribers, audience insights, priority support and some extra data management features. Leadformly is not a chatbot builder – so why are we mentioning it here? Well, it was what we used at Venture Harbour to conditionally segment users into different buckets before chatbots came around. After a few years of testing chatbots on landing pages, we are starting to move back to using conversational lead gen forms as they’re not suffering the over-usage that is plaguing chatbots and they’re also more integrated into the landing page. 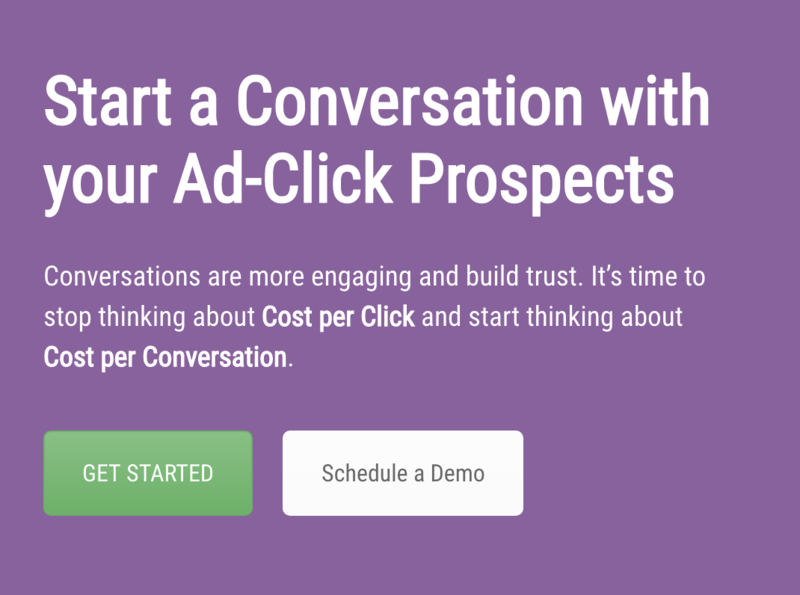 We still prefer to use chatbots on pages that are not lead generation/conversion focused (e.g. 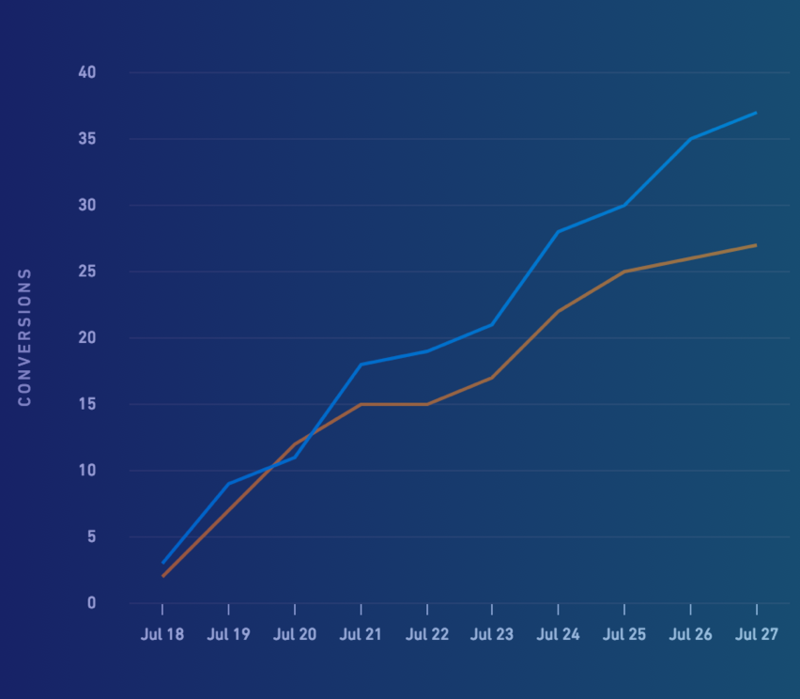 for customer support) but if the goal of the page is to drive leads, we’re still typically seeing better conversion rates with a well-designed conversational lead gen tool/form compared with a chatbot. Flow XO is a complete solution for building chatbots, hosting them and deploying them across platforms, which means you’re not only limited to Facebook Messenger. You can also build chatbot widgets for your website or integrate them with suitable third-party platforms and users can also share your bot with others. The interface is incredibly easy to use and there’s a free version that you can try out to get a feel for things. 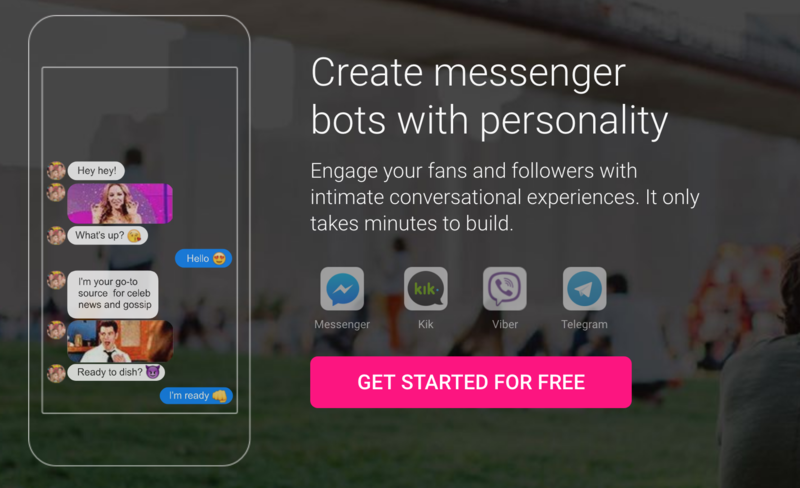 You get access to all of the features on the free version but you’re limited to 500 interactions – although you can build up to five different bots. Paid versions start at $19/month, which gets you 5,000 interactions and you can add 25,000 by paying an extra $25/month (50,000 for £50/month, 75,000 for $75/month, etc.) and add five more bots for an extra $10/month. 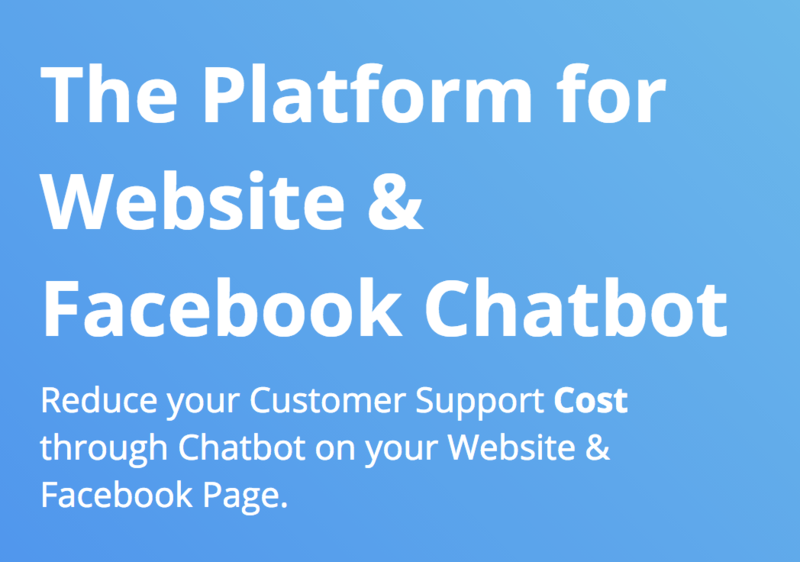 Botsify is a simple builder that lets you create bots for your website or Facebook Messenger easily. It also comes with some great integration features you won’t find with other builders. For example, you can integrate with Shopify, WordPress and Alexa; create conversion forms in your bot or allow human staff to take over the conversation. You can get started with Botsify for free or sign up to a paid plan, which start from $10/month. 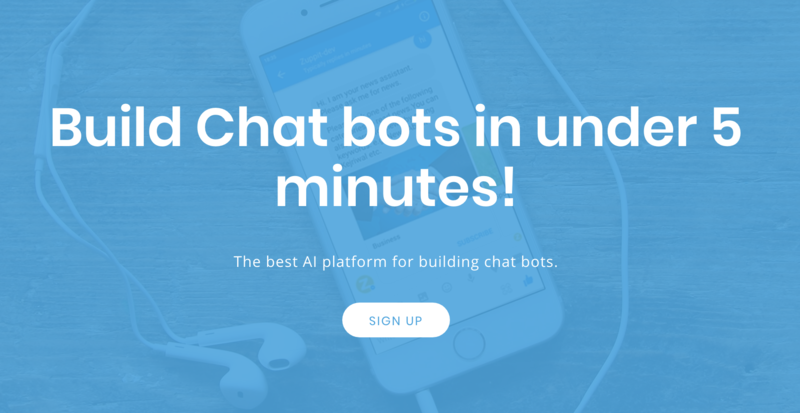 ChatterOn aims to be the fastest bot builder in the business, promising to have you building bots in under five minutes. This starts with more than 20 pre-built bots for you to choose from and customise using its simple builder. ChatterOn’s Ai and machine learning algos are pretty solid and it supports a wide range of rich content, including carousels, buttons, photos, gifs and videos. You can also monetise your bot with contextual ads from Radbots but this isn’t particularly helpful from a lead generation perspective. You can use ChatterOn for free with access to all of the features, unlimited chatbots and your only restriction is 15,000 messages per month. After that, you simply pay $0.0010 per message once you pass the 15,000 mark – incredibly cost-effective. Sequel also gets you started off with chatbot templates, which you can then customise using its drag-and-drop editor. 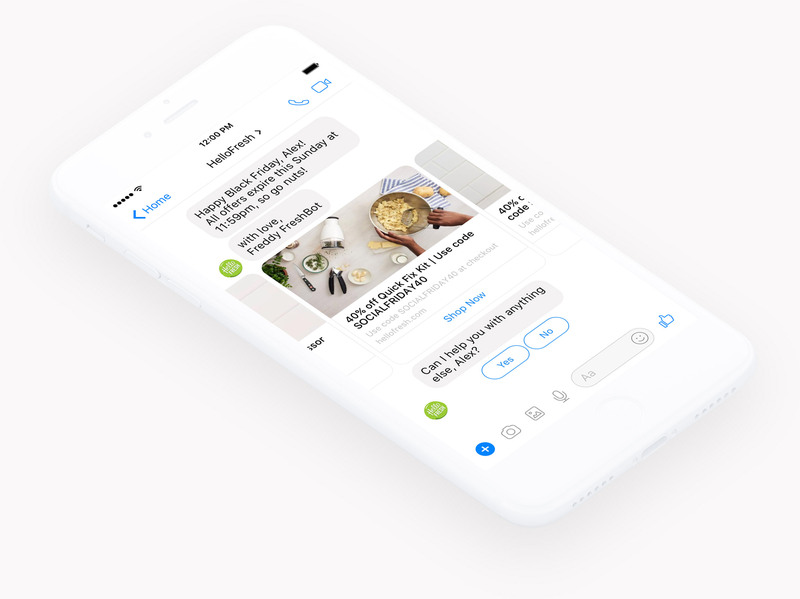 Sequel really aims to get you building chatbots that engage with users on a conversational level and this incorporates two key elements: Sequel’s Natural Language Processing technology for the conversation side of things and interactive content. There’s a template for publishers, a personal assistant, a StoryBot, GameBot and other templates built for different engagement purposes. The aim isn’t so much lead generation in this case but more about keeping your audience engaged with your brand and its content. You can publish your Sequel bots on Messenger, Kik, Telegram and Viber. Pandorabots is a great platform for building and experimenting, but it’s one that requires some decent coding skills. This gives you a huge amount of flexibility, allowing you to build basically anything you want (or have the skills to). Definitely not for beginners but a solid interface that speeds up the development process for experienced bot engineers. You get up to 1,000 messages per month for free and you can build up to two bots. If you’re handling more than 1,000 messages, you’ll be looking at $0.0025 per message for up to 100,000 messages and as many as 10 bots. Anything more than that and you’ll need to contact Pandorabots for pricing. TARS is another drag-and-drop bot builder that you can use to create Messenger bots or conversational interfaces for your website. It’s very straightforward to use, even with zero coding or development skills and there are various templates you can use to edit and customise. TARS puts all the focus on building bots that generate leads and add ROI to your marketing efforts – something some bot builders neglect. The biggest problem with TARS is there’s no free version and it’s significantly more expensive than any of the other builders in this list. Prices start at $499/mo but this gets you the most advanced set of analytics and marketing tools available among the builders in this article. Wit.ai helps developers build bots that understand human commands, comments and questions. This one is definitely for the advanced and experienced bot builders who are trying to create bots with the best possible understanding of their users’ intended meaning. That’s not to Wit.ai always gets things right but it strives to improve its own understanding and allows you to add your own training data to improve results. Oh yead, and it’s completely free. 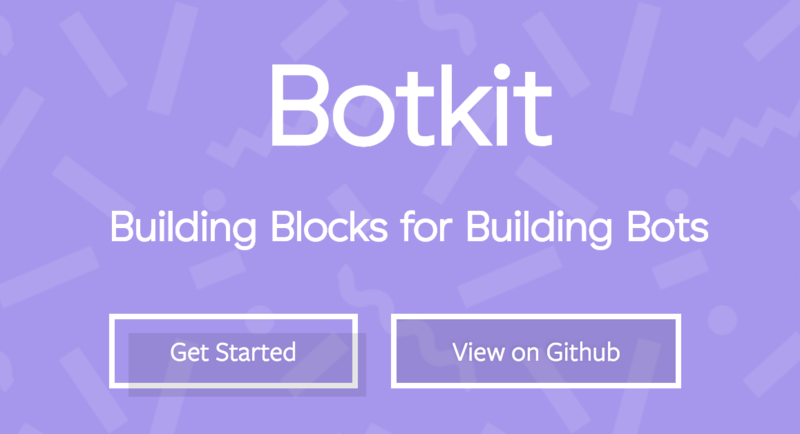 Botkit isn’t just a bot builder; it’s an entire community of more than 7,000 developers from around the world. However, it is also an impressive bot builder that includes a visual conversation builder, open source libraries, built-in stats and metrics, plus rigorously tested code from some of the best bot builder around, which you can use to power your own bots. There is a free version and paid versions start from $5/month, depending on how many bots and active users you need. Let the bot building begin! With these bot builders on your side, programming skills are no barrier to building chatbots. if you can pinpoint a genuine use case where bots can solve a consumer problem or manage leads better than your existing channels, at least one of these tools is going to help you make it a reality. These all sound like toys. Sure, a visual bill that is good for simple bots. For more complex bolts, however, writing each question in a visual coder is painfully slow. What we need is something that allows us to create our questions and sequences in a text editor and mark them up with tags that show the sequence in which they should be asked, and then import them into the builder so that it then creates the questions and the sequence. Is there anything out there that will economically to that? Are any of these supported in native apps? iOS specifically? Several of the above state FB messenger only, or perhaps web, but any for native apps?